This is the Seocho Tourist Information Center. The operating location is different every week !! I went to there third week of June. 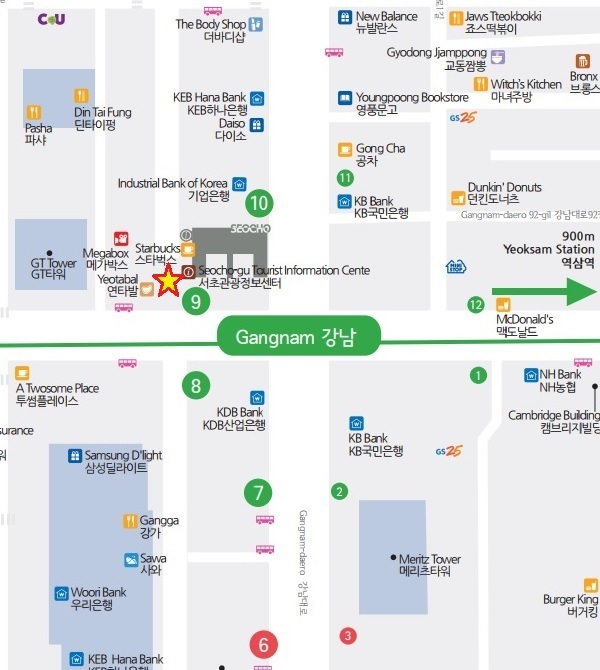 There is a flea market in Seocho Saturday. I see why so many people are gathered. You can get what you need. I don’t know how time is going. Tiger rice cake , the man who sells fish cake. The seller sells unnecessary items. Be sure to check the notice.